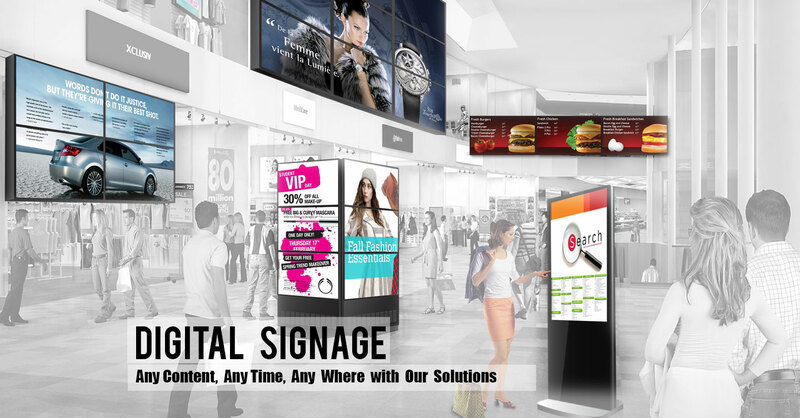 The provider of integrated Digital and Traditional Media Solutions, AP&P (Advanced Professional and Powerful) Solutions is one of the largest Hispanic in-store digital screens marketing companies. 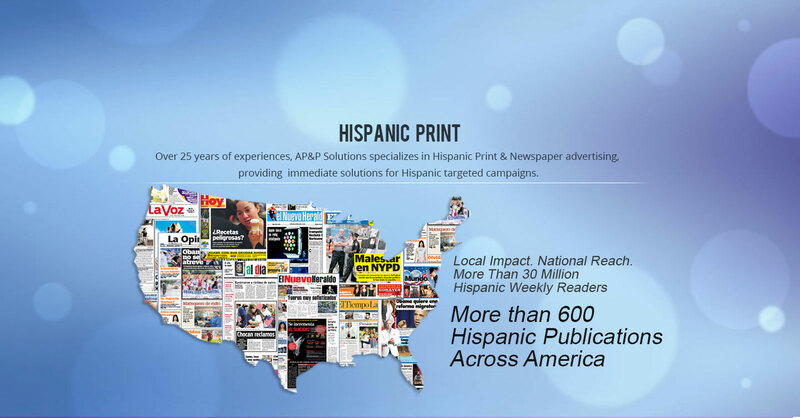 AP&P Solutions partners with growing brands to increase awareness among Hispanic and multicultural consumers to drive sales utilizing digital screens at point-of-purchase, online, mobile, print and event marketing solutions. 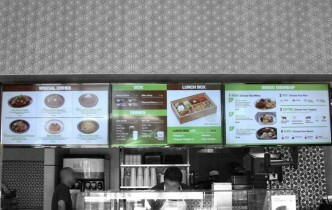 AP&P Solutions proudly introduces in-store Digital Media Advertising at Superior Grocers. 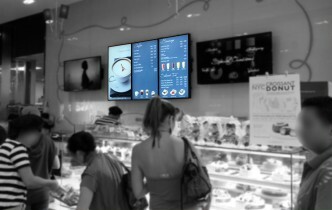 Your business has a great opportunity to advertise and run messages on digital media screens located inside the grocery market. AP&P Solutions and Superior Grocers have partnered to provide an innovative solution to entertain and communicate with its customers. Superior Grocers is the one of the largest independent supermarket chained stores in Southem California. Combined with Superior Grocers tremendous customer traffic, we can provide the most cost effective advertising program to our advertisers. We are a multicultural family with a proud heritage passionately committed to providing advanced professional and powerful integrated media solutions. 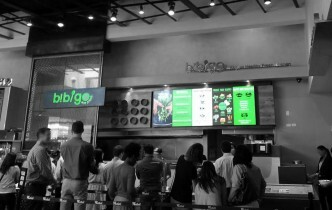 Full HD digital signage monitors. Superb video quality. High-tech content control system – USB and/or Network types. Various size available. A media company that has established the first of its kind network using the latest screen technology/DOOH with great content to capture viewers in the highest traffic, highest dollar volume Hispanic grocery stores. 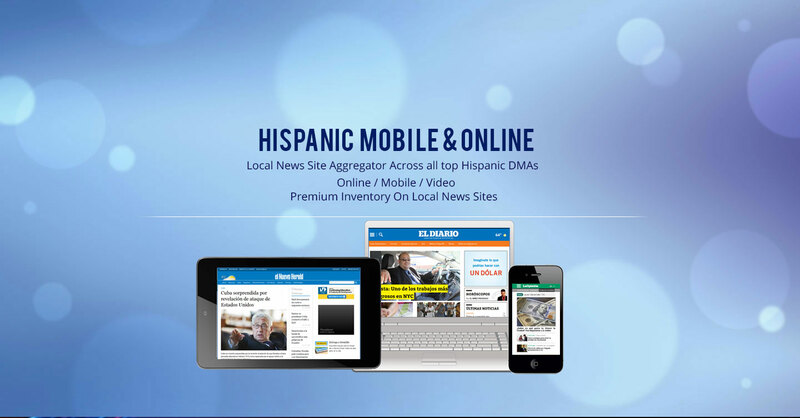 Along with a powerful network of Hispanic Print, Mobile, Digital and event marketing platforms.